We’re Invited on a Forest Trek at Sandy Creek! Get on Board! Mike Wharton will lead a tour of Sandy Creek’s Managed Forest Project on Wednesday, December 7 at 9 am. Coffee, baked goods and conversation after the walk. Find the Sandy Creek Nature Center at 205 Old Commerce Road. According to Emily Carr, this quote pretty well sums up the goals of Sandy Creek’s Managed Forest Project. A forest that supports all kinds of biodiversity. For more information, contact Emily at: egenecarr@gmail.com. 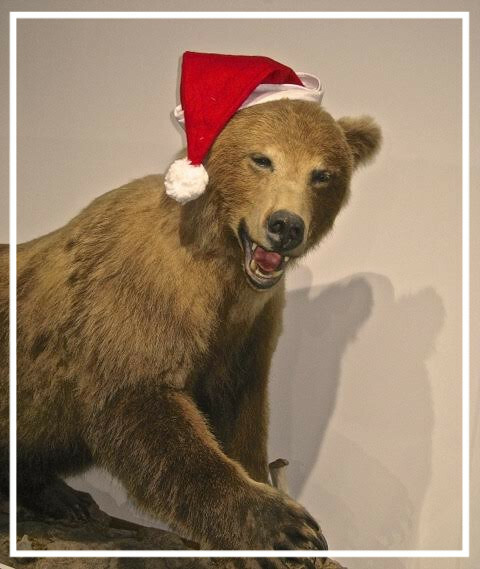 And don’t forget our Friends of the Museum Holiday Party on Thursday, December 8th, 6:30 pm at the Gallery. Bring family and friends, find us potential new members. We hope you enjoy this holiday season!